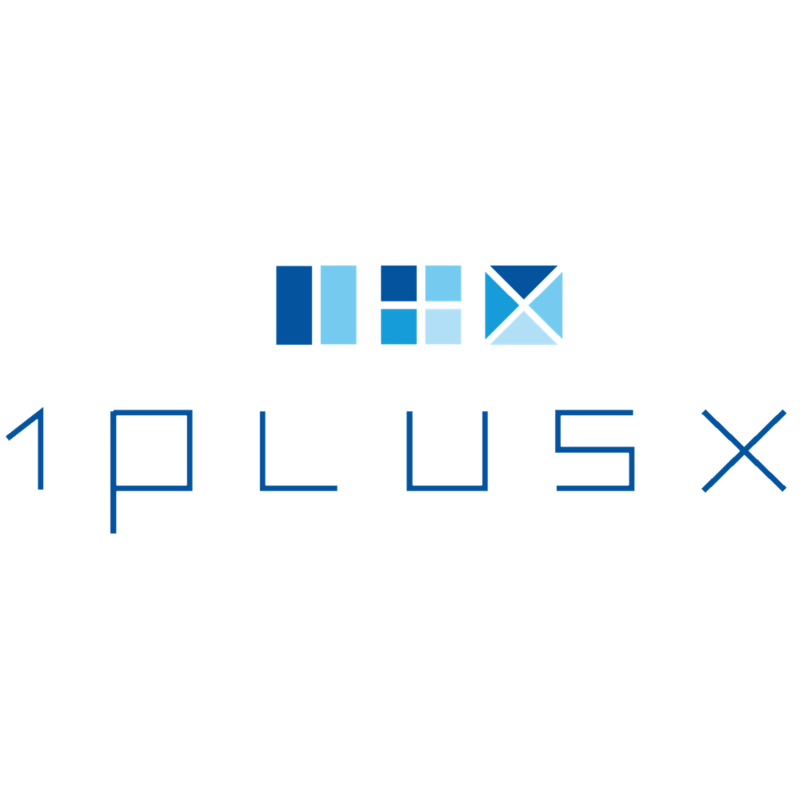 1PlusX is a predictive data management platform that uses general data from the web, mobile or TV to make valuable & meaningful predictions. See the sociodemographics, interests and other attributes of the users who are viewing, clicking and converting on your ad campaigns, for optimal ad campaign performance. Our custom data lake allows your data teams to deep-dive into and fully understand your data. Deliver the RIGHT content and ads to the RIGHT user at the RIGHT time. Our Semantic Targeting product allows you to have the utmost flexibility in targeting users using any keyword that you can come up with.